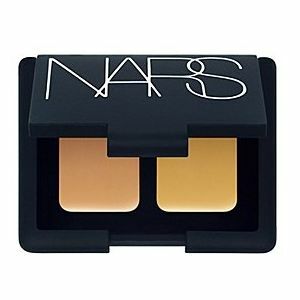 My new beauty discoveries.... Out with the old and in with the new! These have been my star beauty buys so far this year. 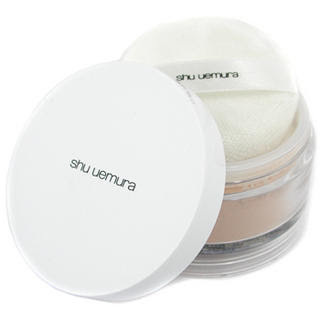 Really smooth and easy to blend. No chalkiness at all. Keeps me shine free without making me look over made up. 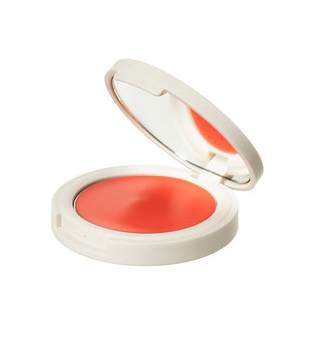 TopShop blush in "Neon Rose"
Super lightweight creme to powder blush. Stays put for ages! Literally the BEST thing I've ever put in my hair. Worth every penny.